20 Dog Shaming Photos That Will Have You Cracking Up! Time is one of the most precious and valuable things that one can have, because it is one of the only things in the world that can not be purchased. Everyone has the same amount of time in a day – twenty-four hours, which means that essentially, everyone has the same capability to accomplish great things. 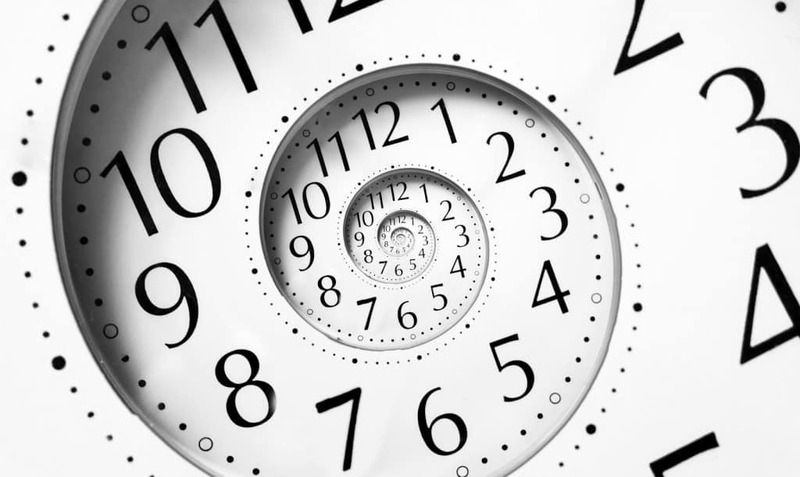 Time is something that seems relatively easy to understand, but scientists and researchers have actually discovered that time is a trickier concept than most people realize. This list of ten facts about time will blow your mind. The normal year has 365 days, but the Earth actually takes a little bit longer than that to do a complete rotation around the sun. 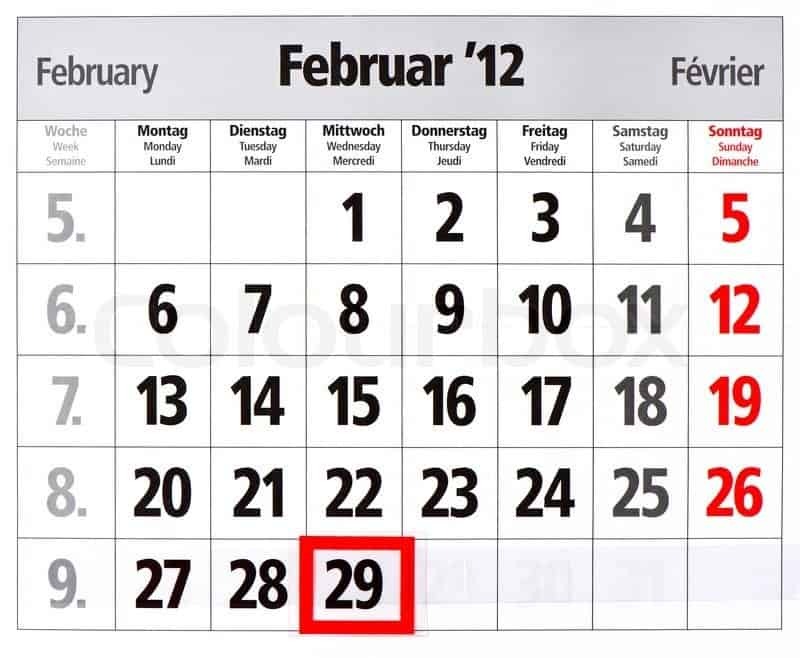 Because of this, we have the Leap Year every four years to keep the seasons aligned with our calendar. There is such thing as “temporal illusions” which are basically when the brain receives a large amount of stress (negative or positive). The brain takes this stress and processes it in such a way that the person feels time differently than usual — it might seem to be speeding up or slowing down. 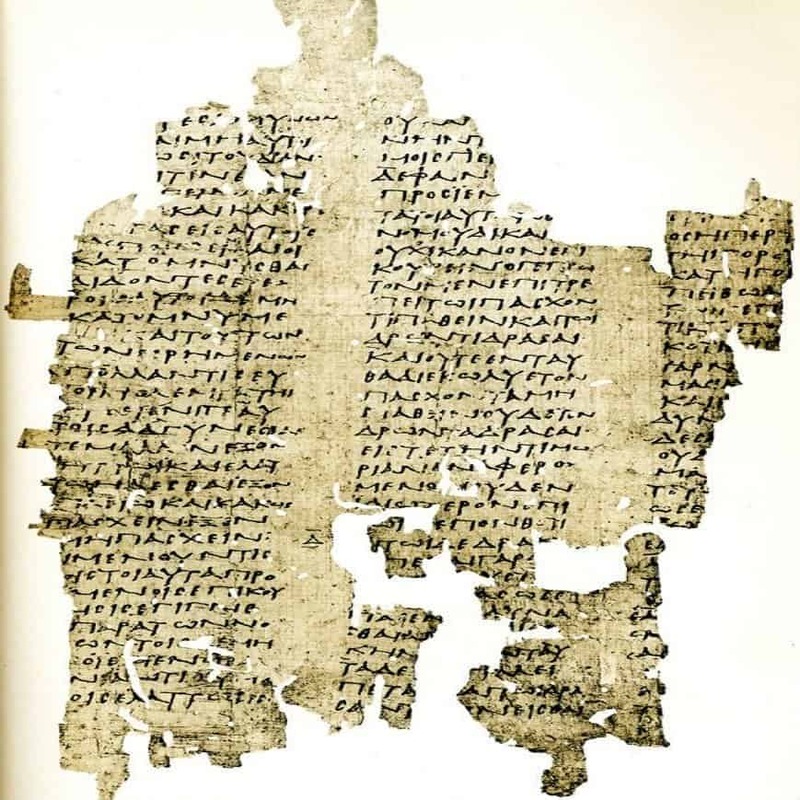 An ancient Greek philosopher named Antiphon described time as a concept, not a reality. Imagine if that were true! There are words for each unit of time. 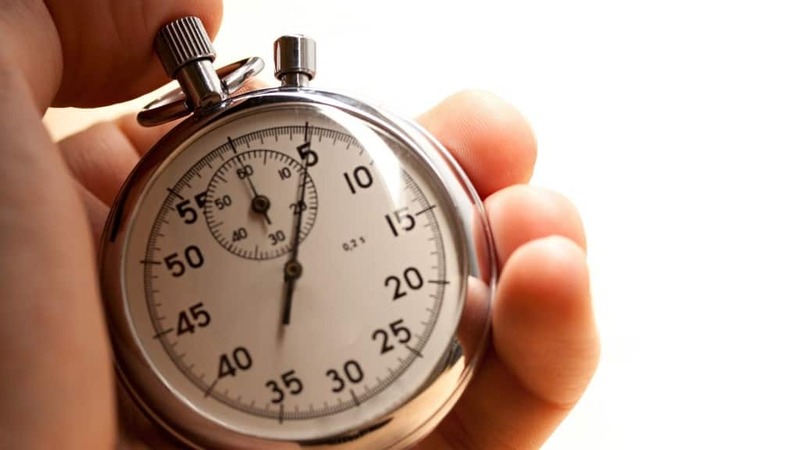 Obviously most people know “seconds,” “minutes,” and “hours,” but most people don’t know words like “femtosecond,” “attosecond,” and “Planck time” which is the shortest possible unit of time. 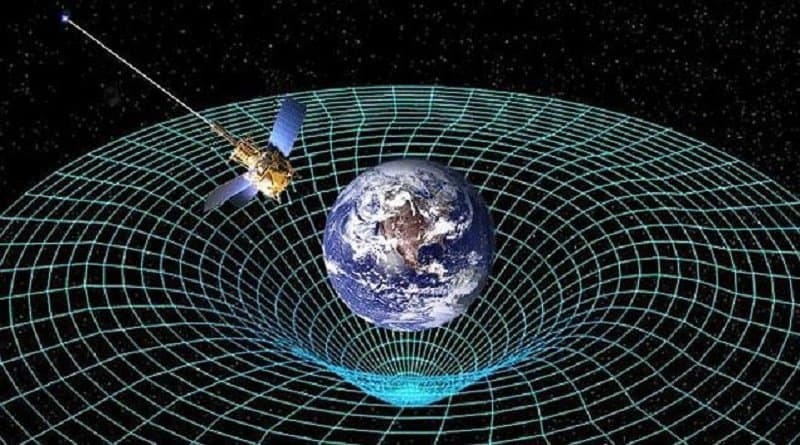 There are more units of Planck time in one second than there are seconds since the Big Bang almost 14 billion years ago. 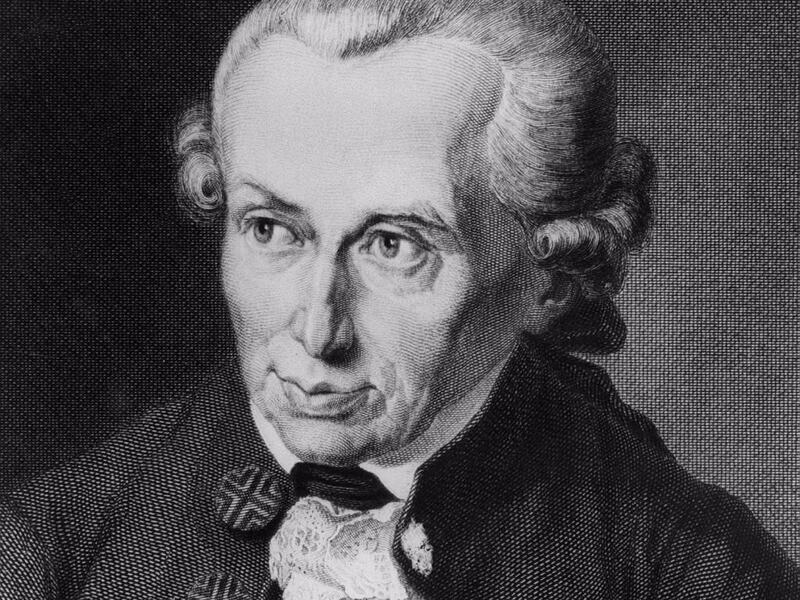 Immanuel Kant linked time to reason, saying that time (along with space) was just an element of a systematic mental framework that helps people to experience things. 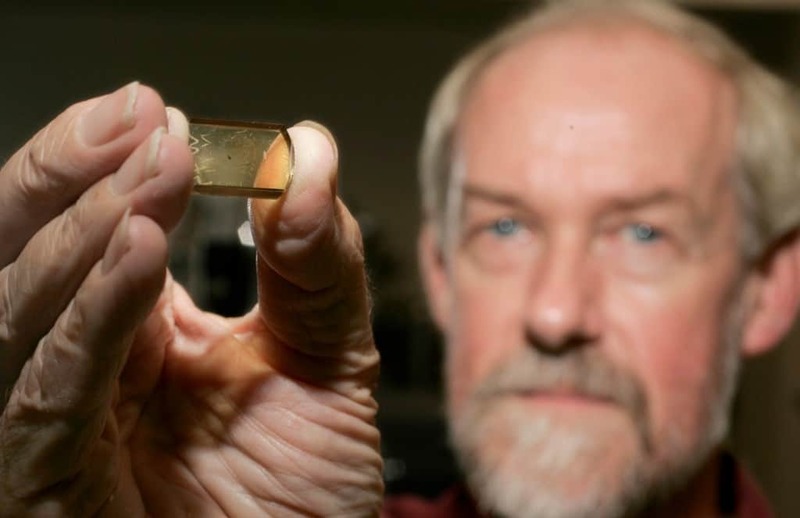 The oldest known object on Earth is a 4.4 billion year old piece of zircon found in Western Australia. 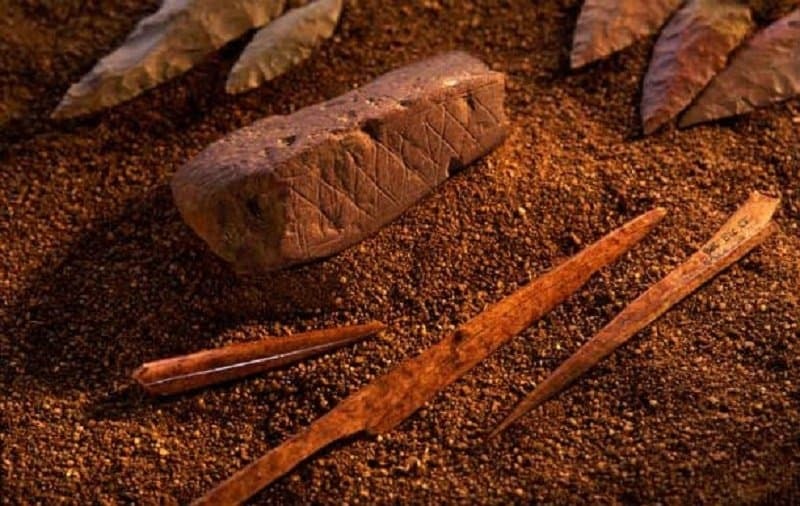 Archaeologists have discovered artifacts dating back over 6,000 years ago that suggest that people used the moon to estimate time. According to science, time is actually a dimension. It is the fourth dimension, to be exact. Dimensions are used to specify the location and time of an object in space. The seven-day week is pretty much universal. 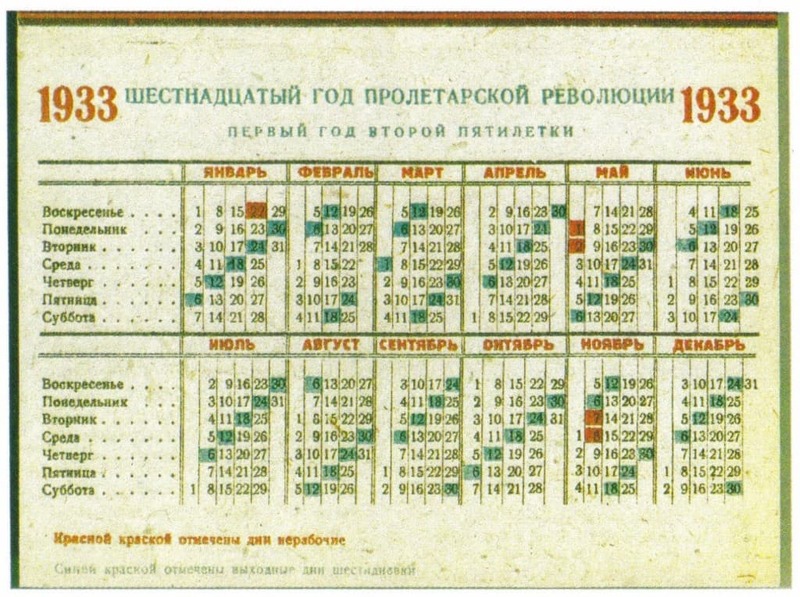 However, in the 1920’s and 30’s, the Soviet Union attempted to implement five-day and six-day weeks, to make their social schedules different than the Western world. It failed. Scientists and philosophers, including Einstein and Stephen Hawking, have suggested that time did not exist before the Big Bang. 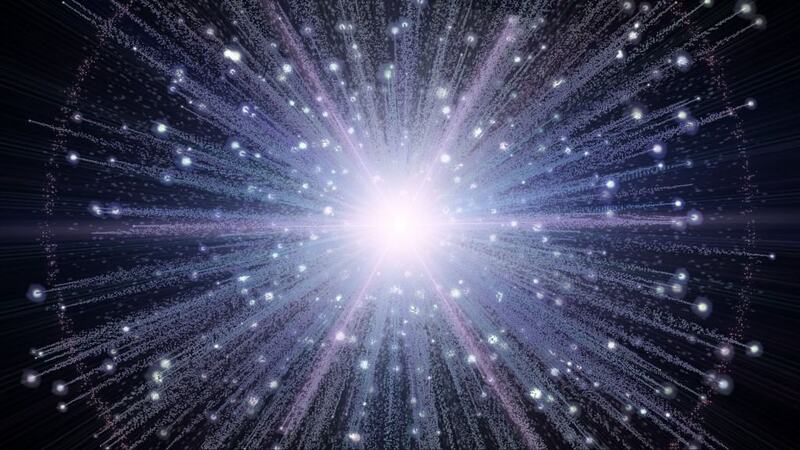 Time is measured by moving in space, so there couldn’t have been time before a moving cosmos.